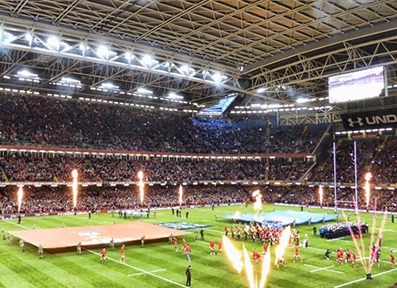 Official England Rugby hospitality packages for the RBS 6 Nations at Twickenham. England will face France on Saturday 4th February 2017. 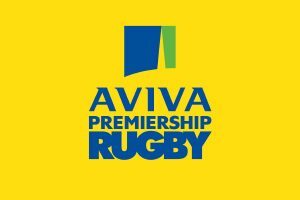 Entertain your VIP guests and clients with the perfect match day hospitality experience; refined over many years by experts in the rugby hospitality industry. 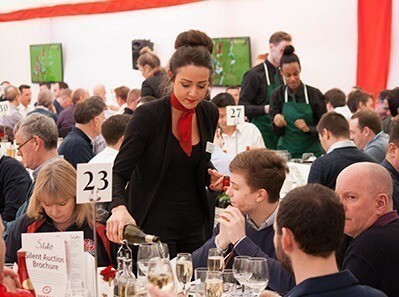 Our Twickenham Stoop hospitality package provides a genuine ‘Rugby Club’ atmosphere, where even the Rugby purists within your party will feel the buzz of match day ever-present.